This theme suits great with any magazine, news, personal blog contents. 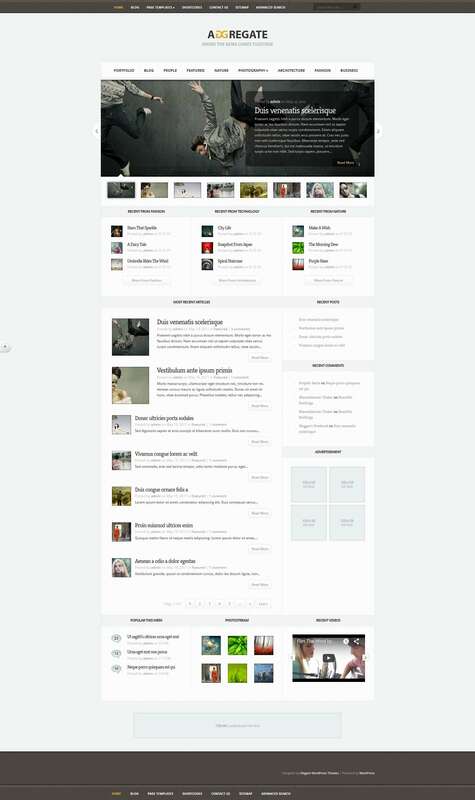 Theme is an awesome WordPress theme that created on design flat, modern and elegant. This elegant and professional news theme is great for anyone looking display a lot of content in a clean and userfriendly manner.